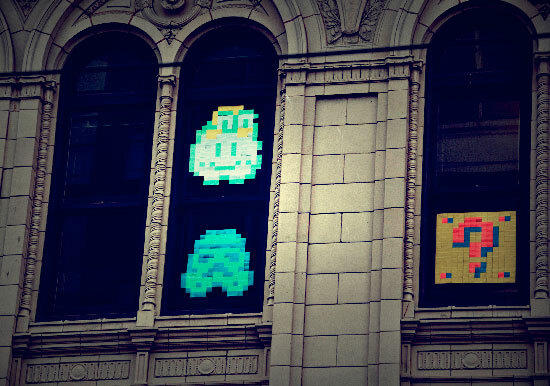 If you’re a fan of pixel art and happen to be in the Seattle area you’re in for a treat. 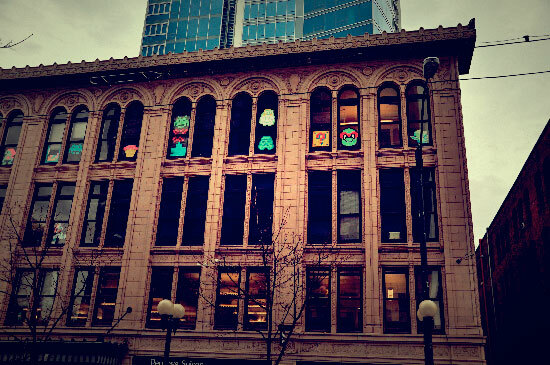 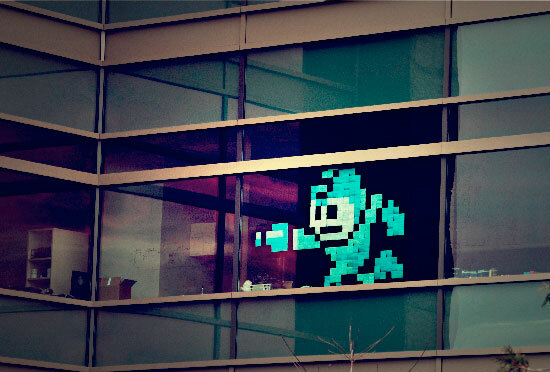 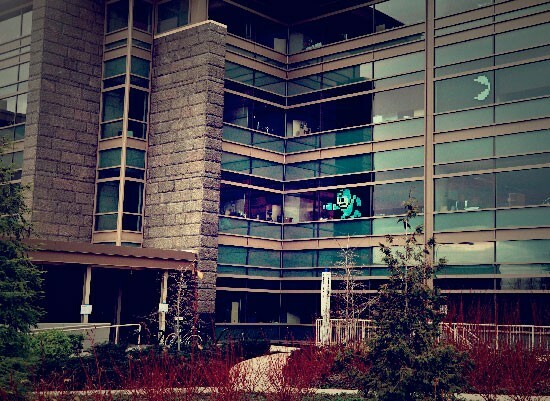 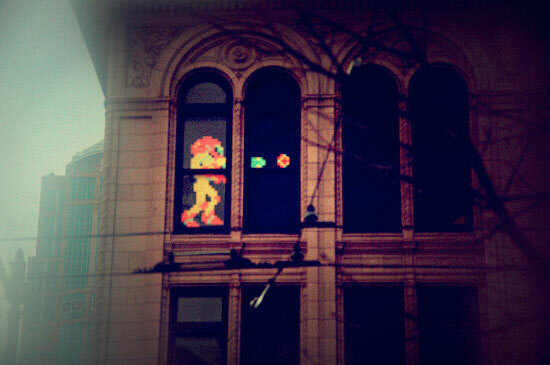 Walking past some of the buildings in downtown you might catch a glimpse of some 8 bit art in the windows residents and employees made using post-it notes. 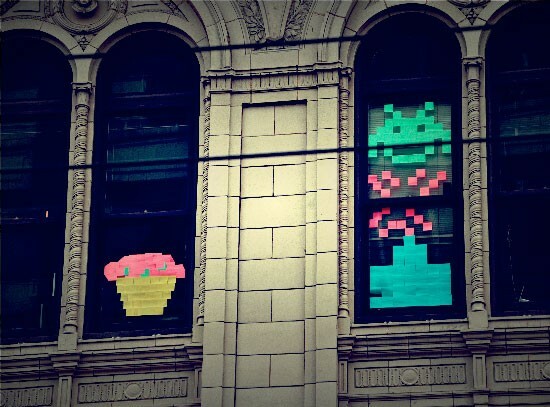 It’s pretty creative and I can only hope this trend catches on and we start seeing more of these popping up everywhere.